Venice roads are perfect for getting the bike out and enjoying the open road. But what happens when you're involved in an accident on your bike? A motorcycle crash can be one of the most serious types of accidents motorists in Venice can be involved in, and can not only leave you physically injured but also struggling financially. Our Venice motorcycle accident attorney will handle the entire process of seeking restitution, fight the insurance companies, and make sure that you get justice for your injuries - and the money you deserve. Florida law makes it very clear as to who can seek financial compensation for their injuries. Under Florida statutes, you're able to seek financial restitution for injuries if you can show that they were caused as a direct result of the negligent or reckless actions of someone else. The best way to ensure that you have the right to seek financial compensation is to contact a Venice motorcycle accident attorney by calling or emailing our office. We'll stand up for your rights and prove that you are owed restitution. The specifics of each settlement will vary widely depending upon the circumstances of the crash. However, there are several key components that make up a fair settlement offer. Here are some of the damages you can expect to be used by your lawyer in structuring a claim. Our legal teams work with experienced experts in different fields to help create a clear idea of what a fair settlement is. This includes consulting with medical experts and economists to see what kind of future medical costs your accident may entail. Once we do this, we can make sure that you get what you deserve. Gather evidence such as witness statements, mobile phone records, security camera footage, and more. We'll round up the evidence needed to show that the other party is responsible and that their actions were negligent, then use it to prove that you are owed compensation. As mentioned above, we consult with experts to help structure what we believe is a fair settlement. Then, we enter negotiations with the other side to help come to a settlement offer we can all agree on. If no agreement can be reached, we're fully prepared to head to trial and argue your rights for you there. Our team has a history of fighting in courts and winning, ensuring that you get what you're really owed. It's also important to note that not only will an attorney take the stress off your shoulders so you can focus on healing, but just having us on your side means that you're more likely to get the respect of insurance companies and other legal teams. Instead of getting pushed around and bullied, you get the compensation that you deserve much more quickly. 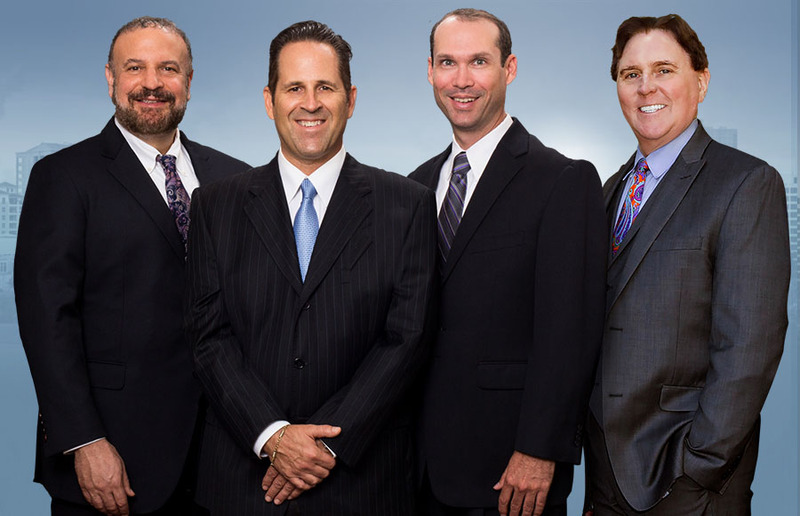 If you or someone you love has been injured in a motorcycle accident, you need a Venice motorcycle accident attorney. We'll be your tireless advocate and stand up for your rights.